Arnold machine belts are intended for use on the inside and outside spindles of Arnold machines. Identification bands (ID bands) are used for easy identification of roving cans. 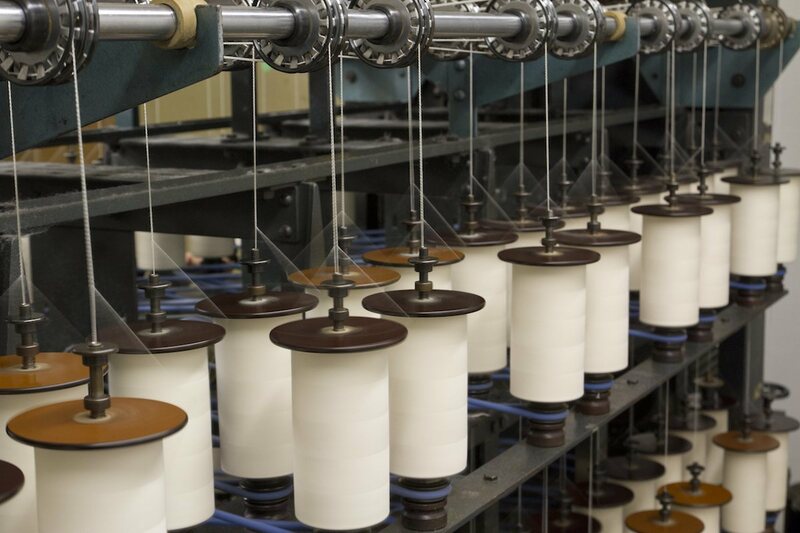 Woolen twister head bands are intended for use on specific textile machines.